This week, we tackle two drafts for the price of one! First up, what is your favorite sandwich? Then we tackle our favorite apps for hunting and fishing . . . Tides, Weather, Accessibility, Licensing, and . . . Music? Check out our new “Conservation Isn’t Convenient” T-shirt . . .
Emily’s long, national nightmare has come to an end! This week, we discuss what we’re gonna be doing now that there’s only 7 months until duck season! Want to get in shape with the Cast and (FAT) Blast Workout group? Fill out Em’s survey here! Have an opinion on the spraying taking place on our lakes? FWC wants to hear from you. Here’s a collection of all meetings requesting public input. Here’s the Jeep ad from the Super Bowl that had us all misty eyed! Duck season is fast approaching. College Football Season has already started. How does a wayward outdoors podcast combine the two? Simple – we take the AP Top 10 and assign them duck species that correlate to their various program identities. Oh. And Emily drafts country music singers. And maybe rappers. If that sounds like the most ridiculous 40 minutes you’ve ever spent, wait until you click play! 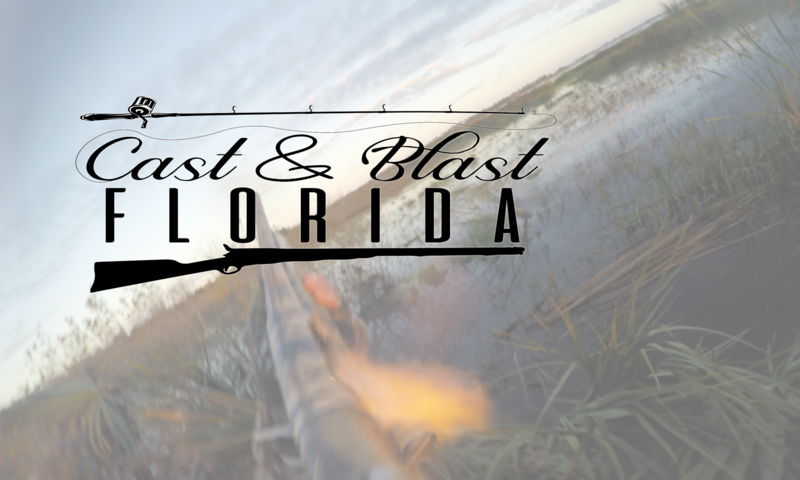 PS – if you’re in Florida, and hunt the Kissimmee River Basin, make plans to be at this meeting!